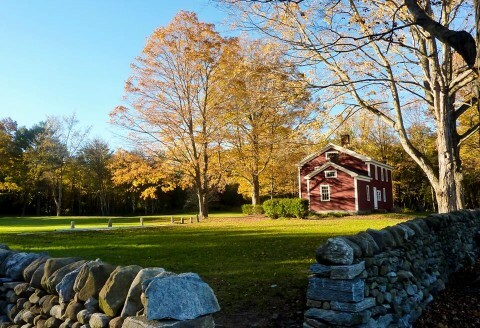 Parmelee Farm – The Parmelee Farm connects our community to the natural environment and cultural heritage of Killingworth through education, agriculture, preservation, passive recreation and the arts. 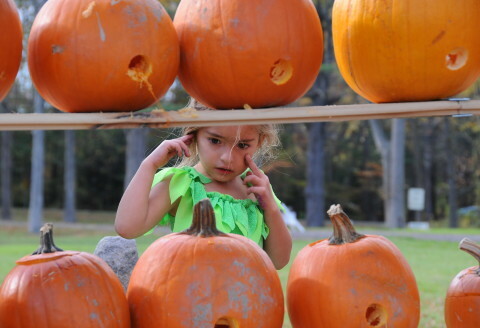 132-Acres of Fields and Trails Parmelee Farm connects our community to the natural environment and cultural heritage of Killingworth through education, agriculture, preservation, passive recreation and the arts. Open Dawn to Dusk Visitors are welcome to enjoy the fields and hiking trails for x-country skiing, walking, or running. Dogs must be under control at all times and please clean up after them. Hunting and ice skating are strictly prohibited. 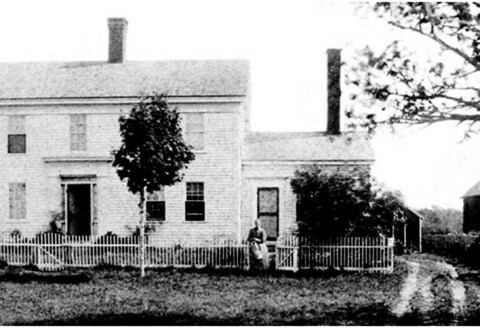 Our History From 1889 when it was a working farm owned by Horace and Eunice Parmelee to the Pavelka family, the McGraths' "Farm in the Dell", Bosco Turkey Farm to today. Aerial Tour Take a quick tour of the property by air on a calm November day in 2016. Concerts Much of the pavilion renovation was paid for with funds raised at the four benefit concerts held at the middle school. Today, free concerts are offered on the lush lawns each month in the summer. 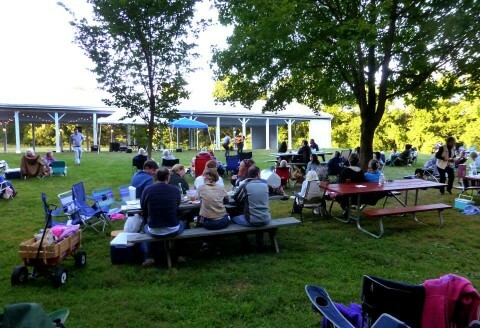 Events Parmelee Farm is the site for many events throughout the year. The farm can accommodate pubic and private events small and large with prior approval. 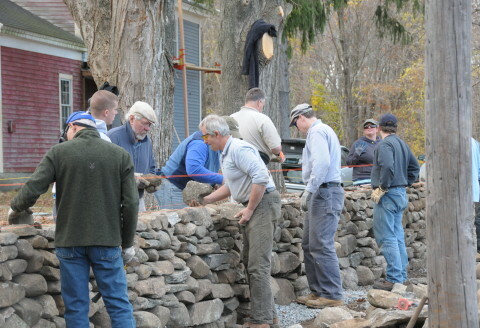 Education The Farm has hosted many small and large educational events from dry stonewall workshops, to fitness classes and camps, to baroque ensemble rehearsals. 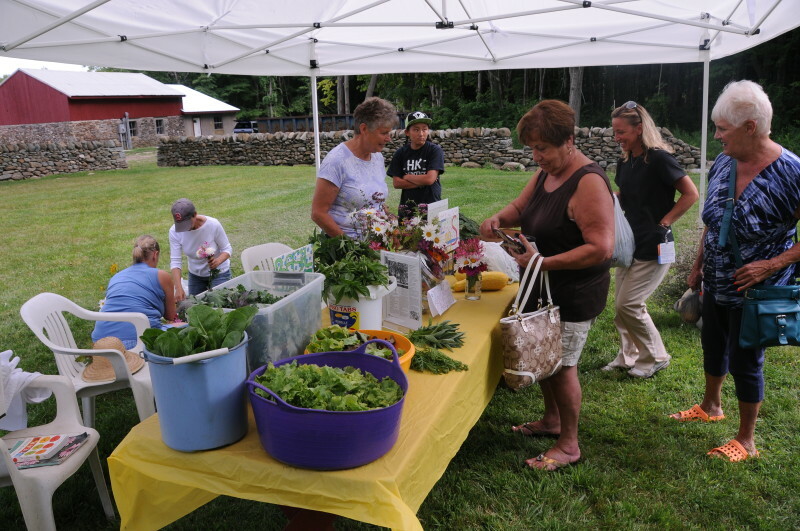 The 132-acre Parmelee Farm was purchased by the Town of Killingworth in 2000. It has been designated on the State Register of Historic Places. 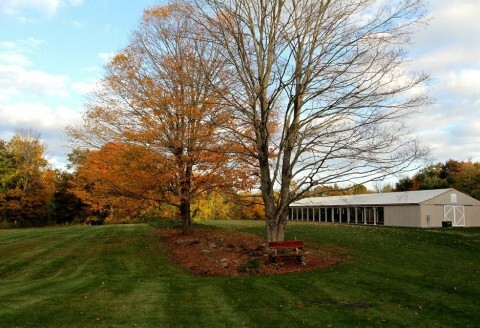 The Register is an official listing of properties and sites important to the historical development of Connecticut. The property was unused until 2007 when use as a community garden was approved. The enthusiasm generated by the gardens prompted more town organizations to take note of the property’s potential. Structures on the property include an 18th century farmhouse, a stone barn, event pavilion, small storage garage, an historic schoolhouse, a corn crib, a sugar shack, and a modern restroom. The Shared Harvest Garden is a community volunteer maintained garden that educates on the benefits of fresh food choices with a goal of providing free seasonal produce for members of our community. 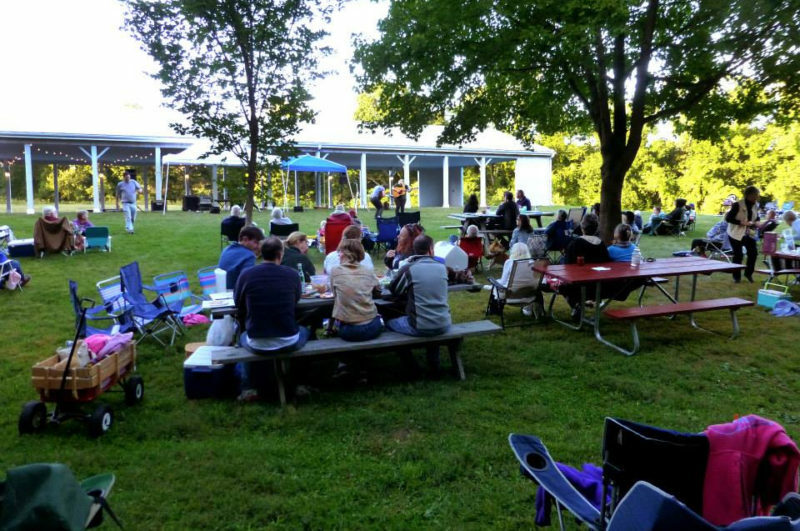 Public and private events may be held at the Farm with prior approval from the Parmelee Farm Committee. 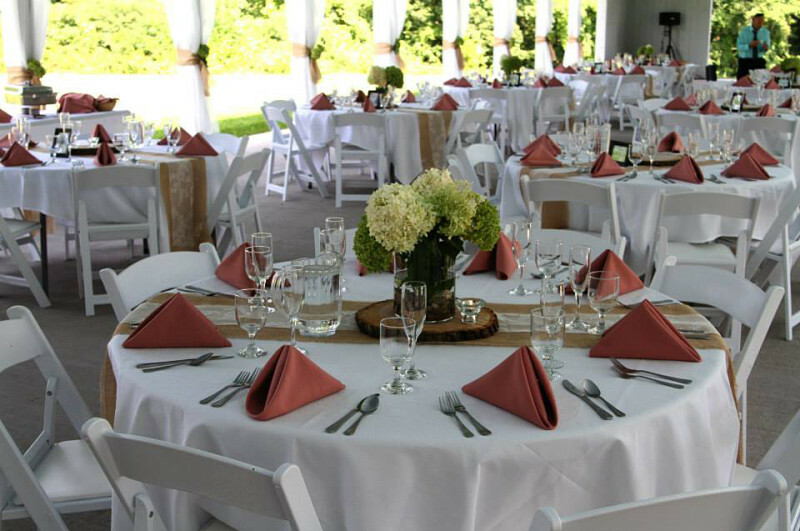 The pavilion accommodates up to 150 guests for weddings and parties. Click to view the ever-growing list of businesses, organizations and individuals contributing to the Farm’s restoration and development.